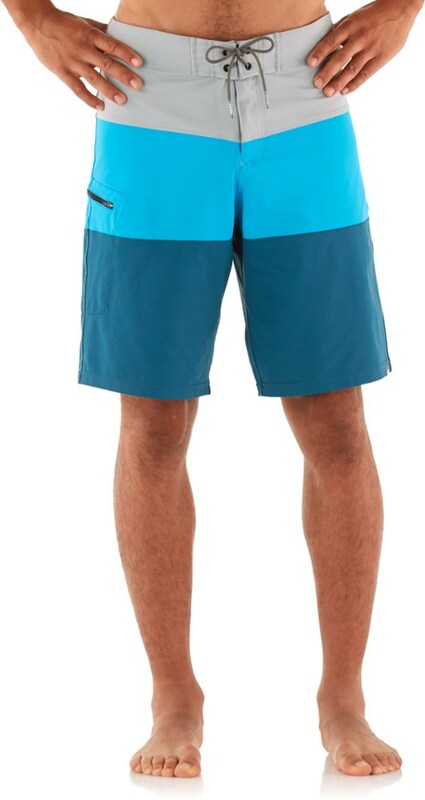 NRS Men's Benny Board Shorts - The NRS Men's Benny Board Shorts add durability, comfort, and functionality to traditional board short design. 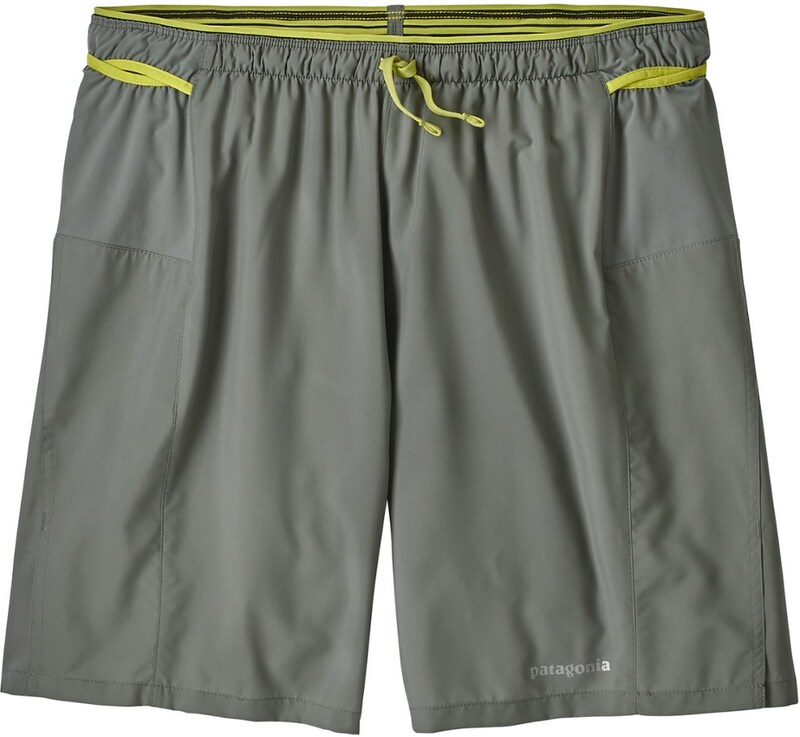 The quick-drying 4-way stretch material feels great against the skin and allows freedom of movement. 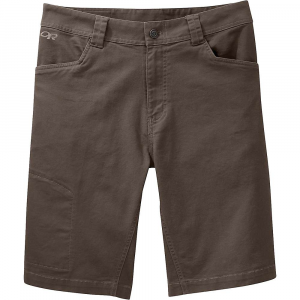 In the water, on the boat or around town, the Benny short performs as good as it feels. 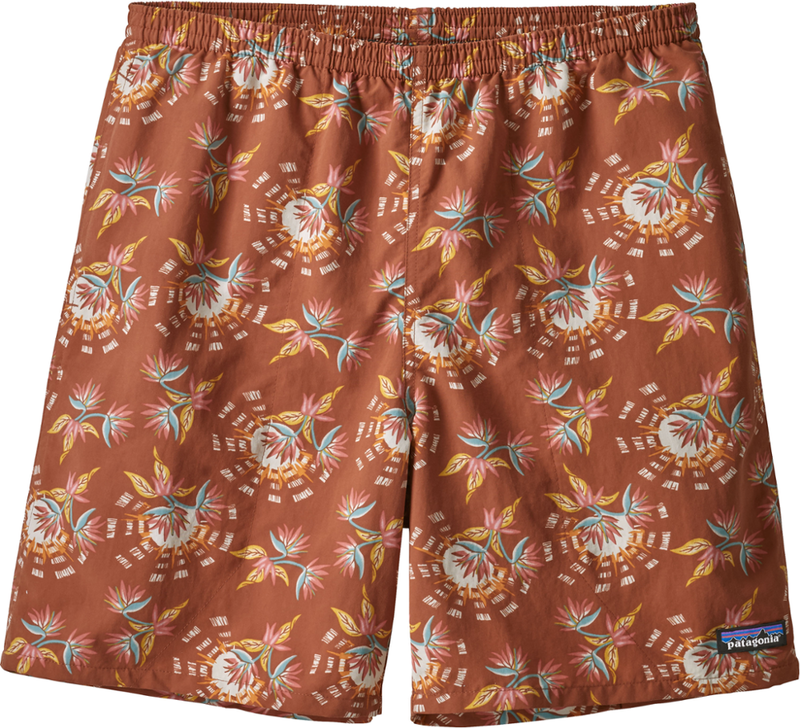 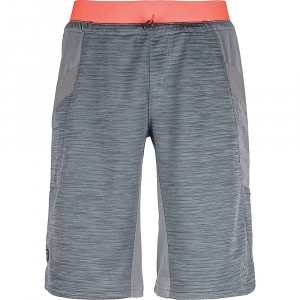 The quick-drying NRS Benny men's board shorts add durability, comfort and functionality to a traditional board short. 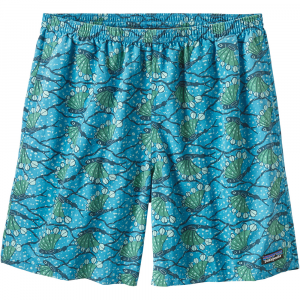 In the water, on your boat or around town, they perform as good as they feel.